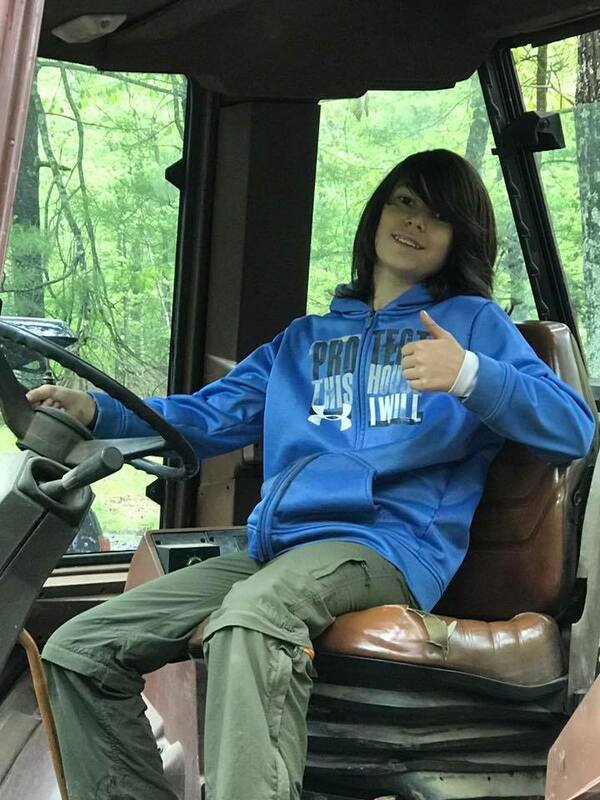 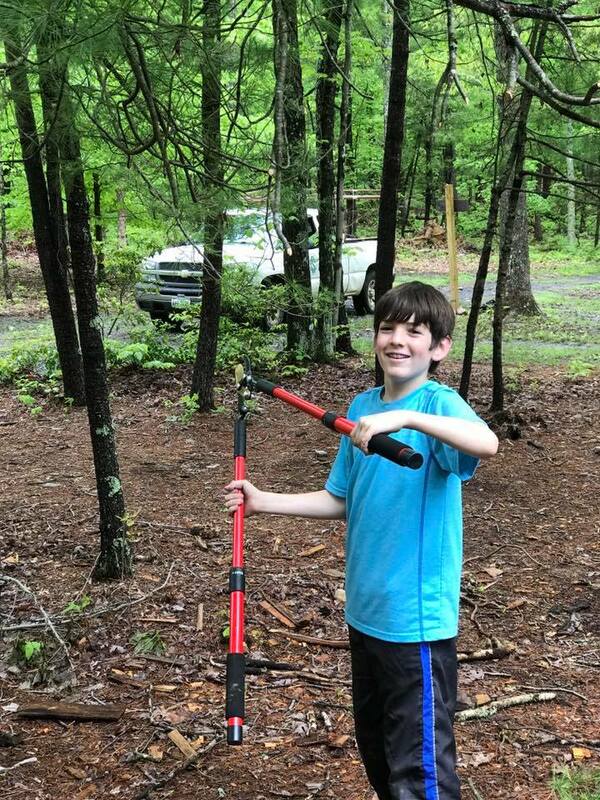 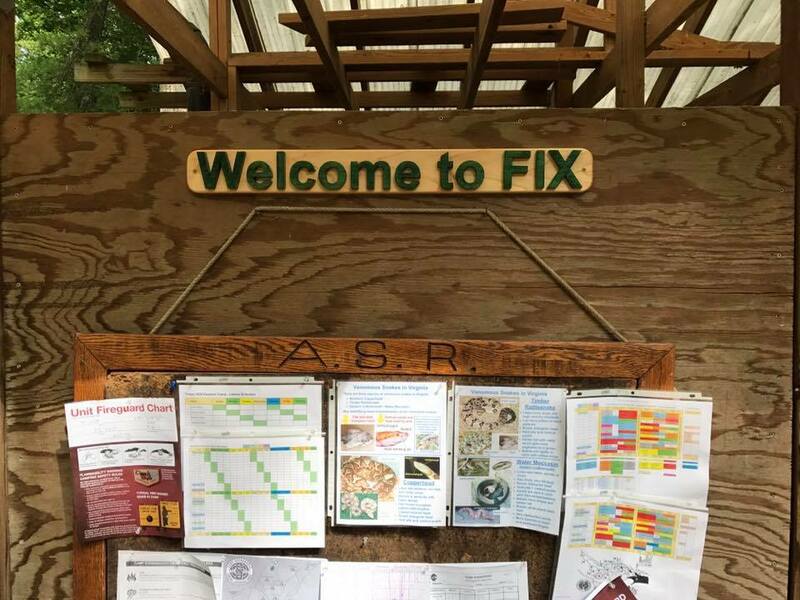 Since the inception of the Adopt-A-Campsite program at Camp Shenandoah in 2015, we have been the proud adopters of the Fix campsite. 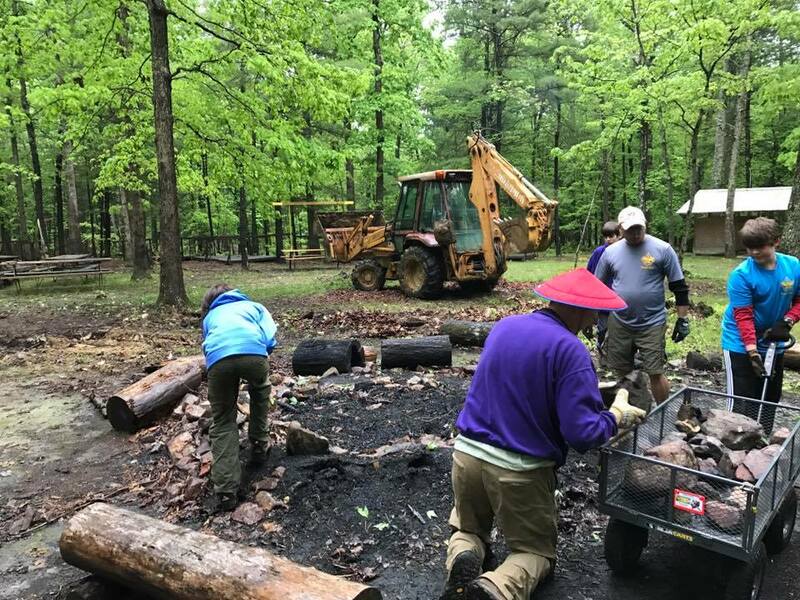 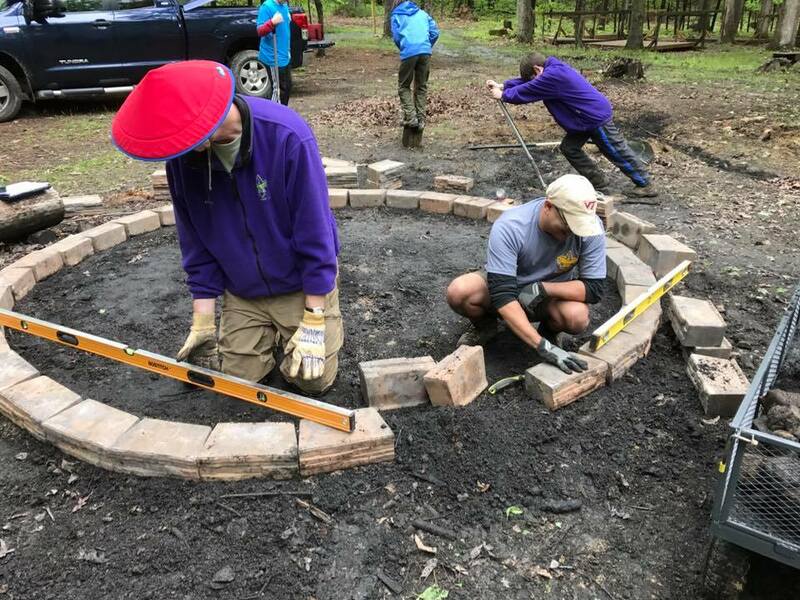 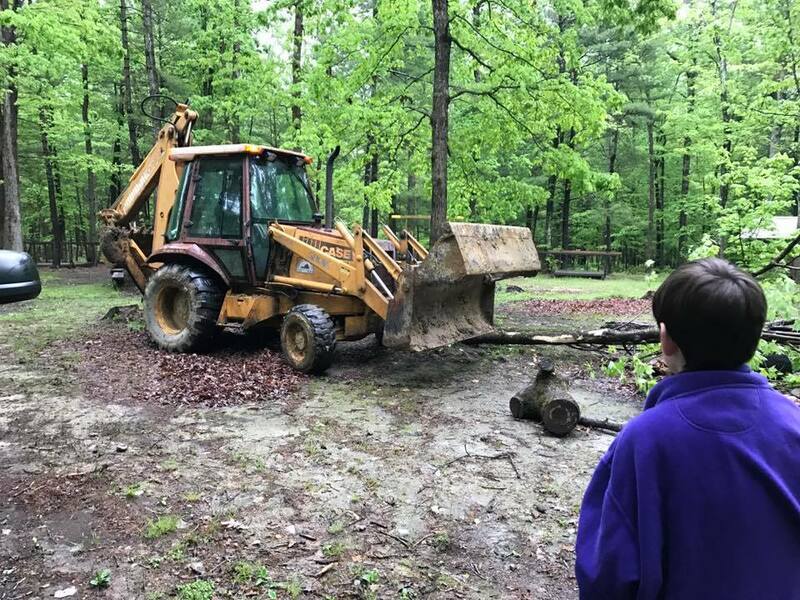 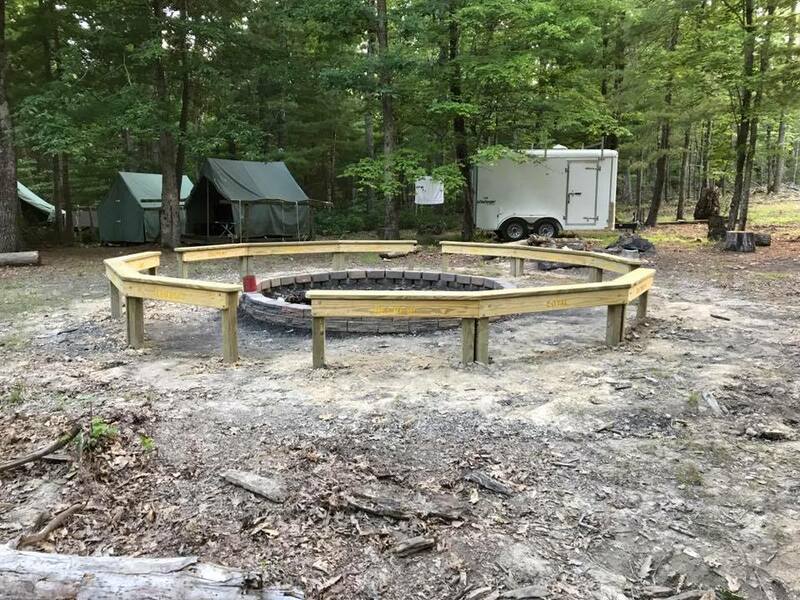 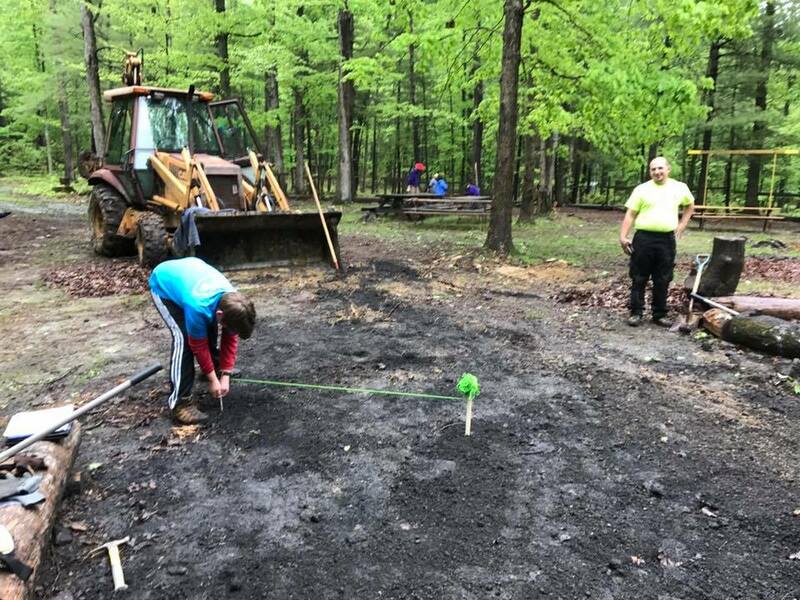 In addition to the new fire ring and benches above, we have been working on other care, maintenance, and improvements to Fix. 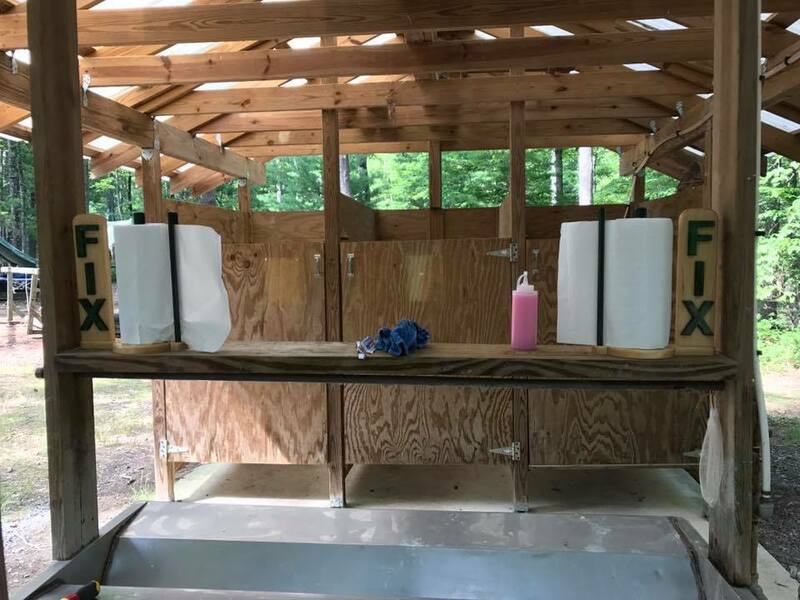 Check out some of the action below.